Composed by Jorge Morel. Saddle-stitched, Solos. Chanterelle. Latin American. Book. Published by Chanterelle (MB.97413). ISBN 9780786637294. 9 x 12 inches. 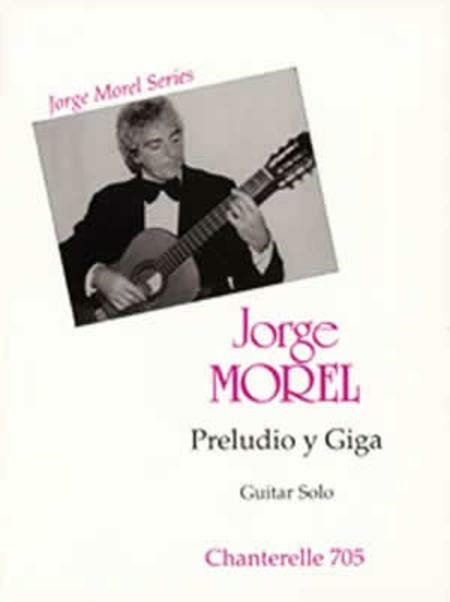 Jorge Morel's prelude and gigue for Solo guitar.